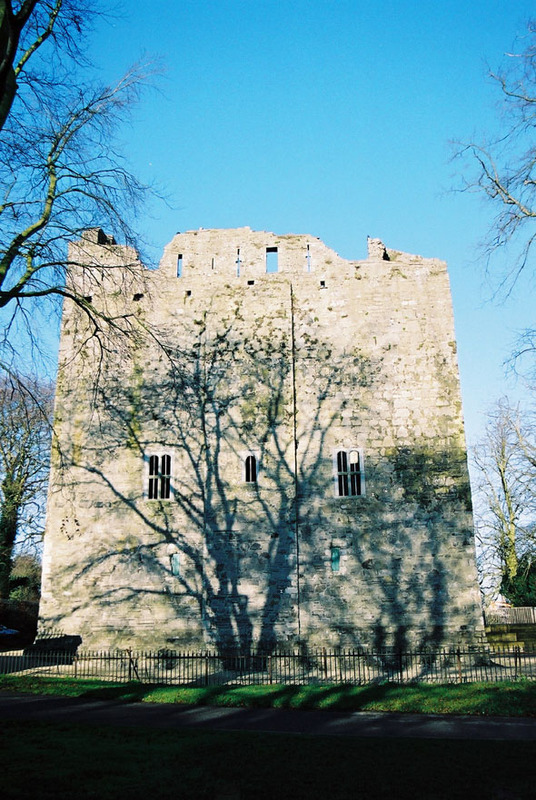 In 1176 Strongbow granted the manor of Maynooth to Maurice Fitzgerald who erected a castle for protection against the native Irish. 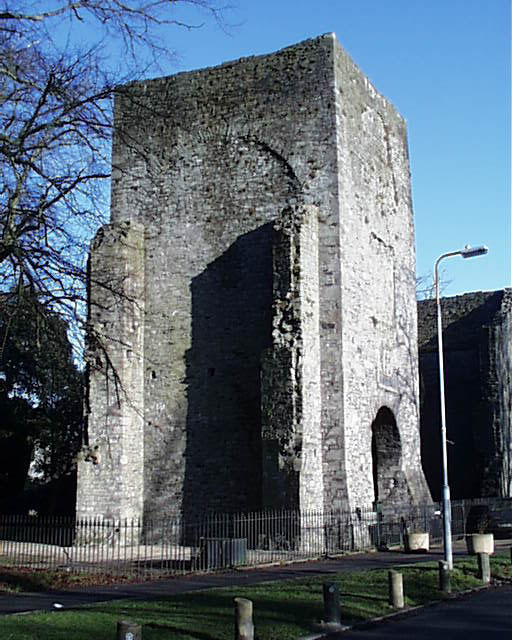 In 1426 the sixth Earl of Kildare enlarged and rebuilt the castle. 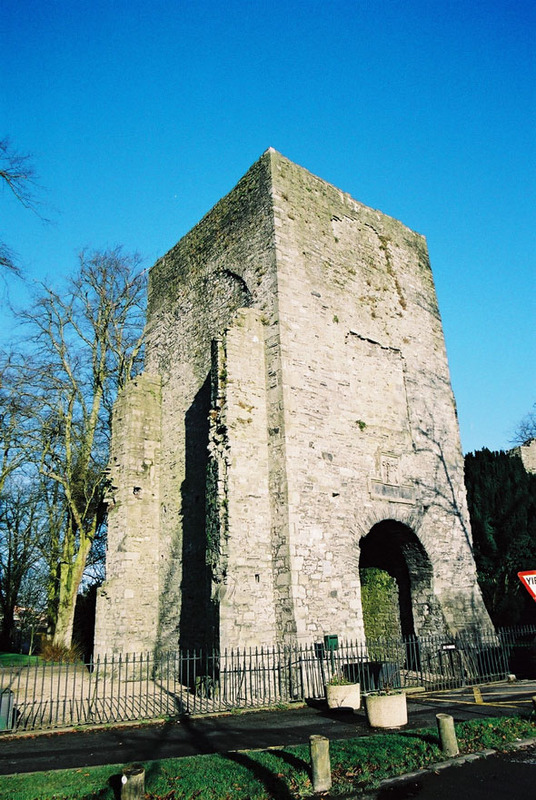 In the latter half of the fifteenth century, Maynooth Castle became the centre of the Geraldine powerbase. 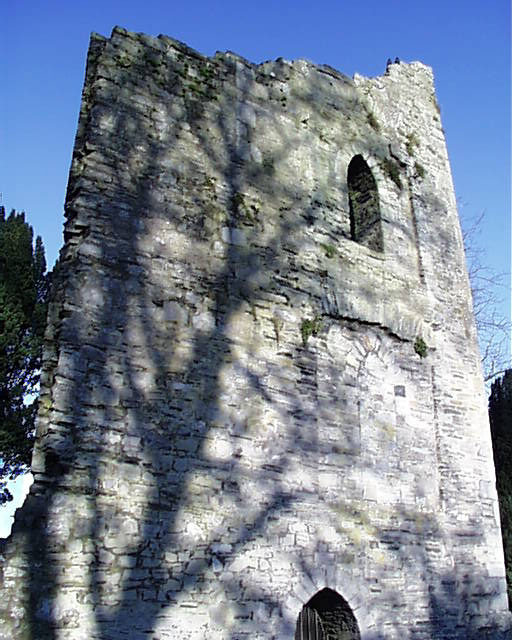 Garret Mor the eigtht Earl of Kildare, also known as the Great Earl of Kildare, governed Ireland in the name of the King of England from 1487-1513 and under his son Garret Og the 9th Earl, the Castle became the centre of political power and culture. This was something which the English monarchy disliked. 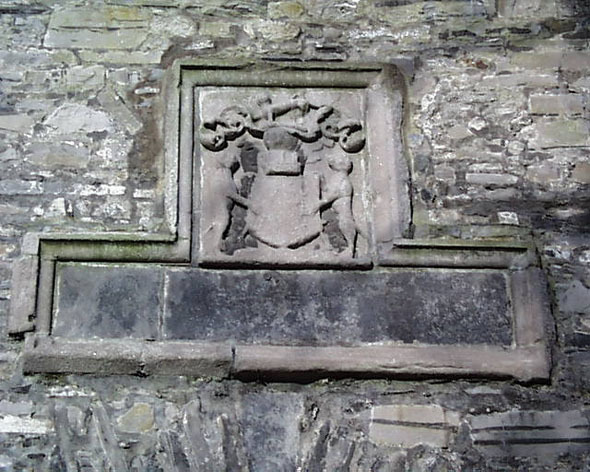 The culmination of the developing friction between the Fitzgeralds and the monarchy was the rebellion of Silken Thomas (so called because of his fine clothes). Silken Thomas was a son of the ninth Earl. In 1534 Thomas rose up in rebellion against the king who had arrested his father, and held him in the Tower of London. At a meeting of the Privy Council in St Mary’s Abbey, Silken Thomas started his rebellion against the king. After hearing of his fathers execution, he flung down his sword of state and marched out to raise an army. Subsequently it transpired that his father had not been executed. However, his rebellion was curbed when he and his followers were defeated and the stronghold of Maynooth taken by the English. All those within the castle were put to death. Thomas, along with five of his uncles, was later executed in London. 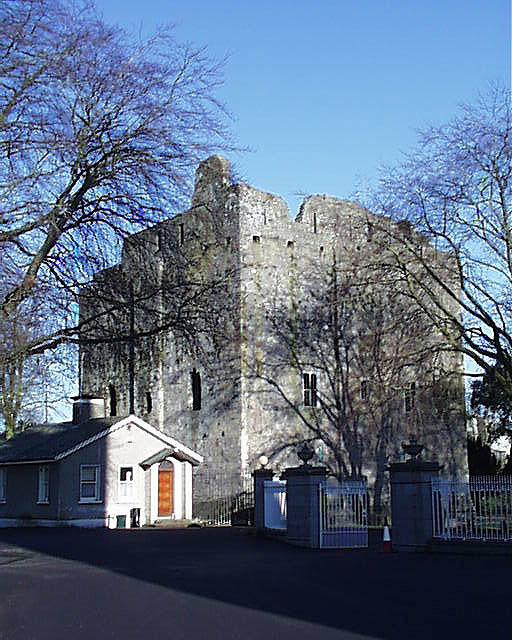 Maynooth Castle then became a royal castle and a popular residence for the Lord Deputies of Ireland. By the seventeenth century however, the castle had fallen derelict. 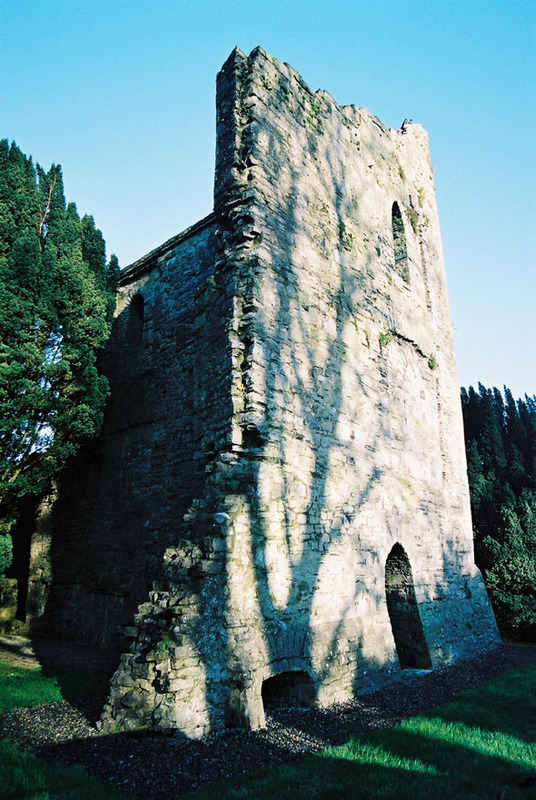 It became the property of the Duke of Leinster and today only the ruined keep and the gate-house survive.